An average of 20.18% of all applicants processed in Sept-Dec 2018 had a criminal record! 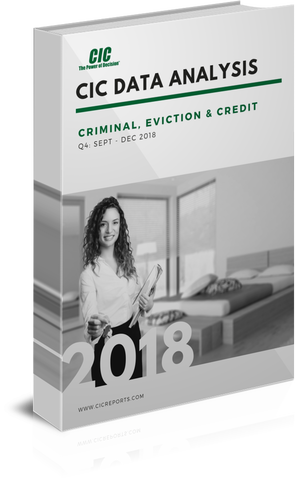 Get an inside look into your rental applicants with our in-depth credit and background check analysis. Complete the form to get full access to your free PDF download.